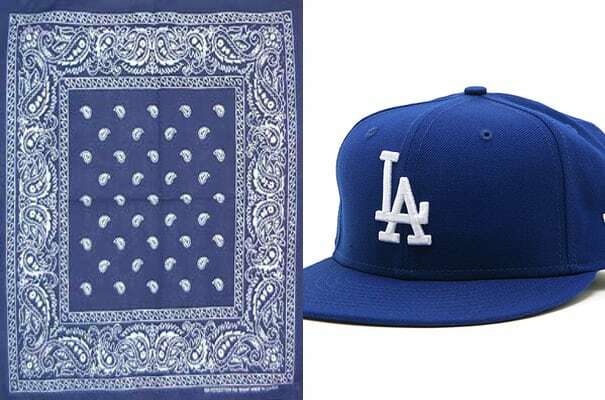 Why: The Crips use it for color association. For the GDs, the "D" stands for Disciple. For the Aspects, the "LA" stands for Latin Aspects. Complex says: And Matt Kemp wears it 'cause he's got the baddest chick in the game.